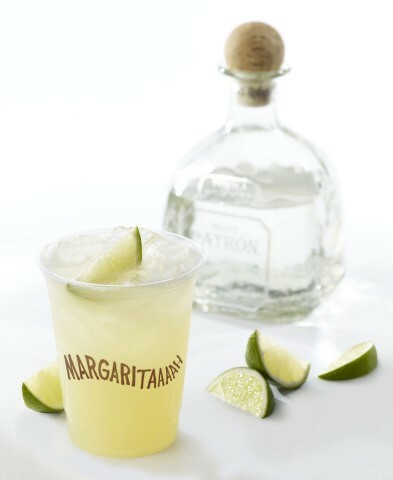 Served on the rocks with a wedge of lime, the premium Patron margarita is a simple recipe using only a few ingredients, and will be offered to customers alongside another margarita option made with Sauza tequila. 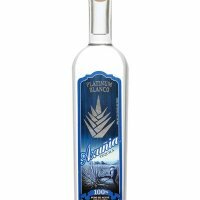 The Sauza margarita will be available as a house option at a lower price, but will be made using the same recipe as the Patron version. In addition to Patron and Sauza margaritas, Chipotle also offers beer including craft varieties in many of its restaurants nationwide. Alcoholic beverages are available to customers 21 and over. Steve Ells, founder, chairman and co-CEO, started Chipotle with the idea that food served fast did not have to be a typical fast food experience. Today, Chipotle continues to offer a focused menu of burritos, tacos, burrito bowls (a burrito without the tortilla) and salads made from fresh, high-quality raw ingredients, prepared using classic cooking methods and served in a distinctive atmosphere. Through our vision of Food With Integrity, Chipotle is seeking better food from using ingredients that are not only fresh, but that””where possible””are sustainably grown and naturally raised with respect for the animals, the land, and the farmers who produce the food. A similarly focused people culture, with an emphasis on identifying and empowering top performing employees, enables us to develop future leaders from within. Chipotle opened with a single restaurant in 1993 and currently operates more than 1,450 restaurants. For more information, visit Chipotle.com.